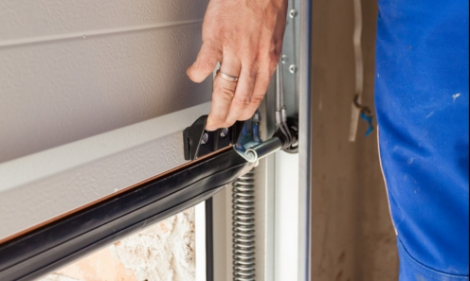 R & M Door Engineering Ltd supply the very best in Sectional doors. Whether they are operated by hand or electrically. Our sectional doors combine steel panelling, with foam core and glazed windows. As a business owner, you take the security and safety of your business, premises and staff seriously, but you may be surprised to know that every year many thousands of businesses are damaged by fire. Surprisingly, over 40% of these businesses are never re-established!